This course is aimed towards educators and support staff working within an education and care setting who are required to respond to first aid emergencies, including asthmatic and anaphylactic emergencies, involving infants, children and adults. ACECQA states that this training must be refreshed at least every three years. Course assessment consists of 4 practical scenario assessments and a multiple choice theoretical assessment. You will be assessed throughout the course to show your trainer that you have an appropriate understanding of the procedures necessary to manage a life-threatening situation. Eagle Training Services uses scenarios to demonstrate how to assess a situation and how to assess the casualty to determine if their condition is life threatening. 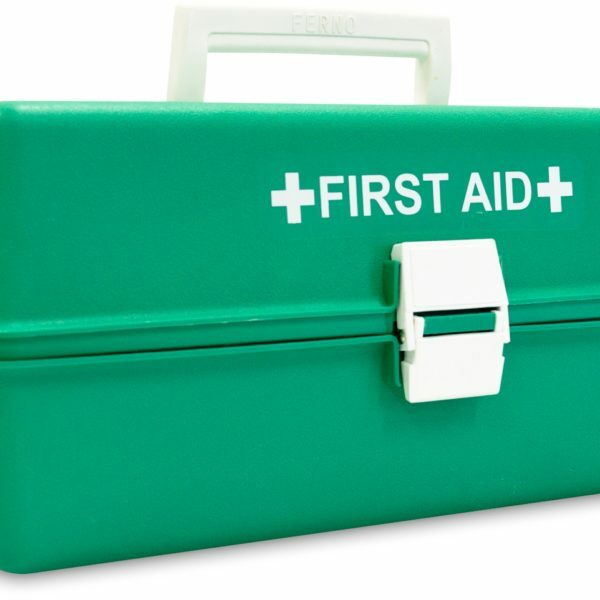 In these mock situations you are required to use the knowledge you have learnt and administer immediate first aid to help the casualty survive. Note: physical activity is required to meet assessment criteria and gain competency. Students who have a pre-existing condition prior to the commencement of training must contact Eagle Training Services to discuss their needs. Classes commence at 8:30am and finish at 5:00pm on both days. All students are required to be present 15 minutes before course commencement time. Late arrivals may be refused from the course. Training occurs at Eagle Training Services NT training facilities located in Darwin & Alice Springs. Participants undertake the course in comfortable, air-conditioned classrooms with the latest IT and audiovisual capabilities. Coffee, tea, biscuits, a fridge and a microwave oven are provided for students. Lunch break is 45 minutes. Notebook, Pen/Pencil and a light jacket if you get cold in air conditioning. Students will be issued a First Aid Manual; CPR wallet card; Key ring Resuscitation Mask and relevant student handout materials on the day. $190 per student. A $50 deposit is required upon enrolment to secure a course placement. The remaining course fee is to be paid in full prior to course completion. The course fee is fully refundable only if the course is cancelled. This price includes all study manuals and materials. For cancellations/refunds, a minimum of 3 business days notice must be provided to Eagle Training Services prior to the commencement otherwise the full course fee will be payable. Eagle Training Services provides welfare and support services within its professional capacity. Students should identify existing needs prior to enrolment so that appropriate arrangements are made. Where additional support is required, the student will be referred to a specialist agency to access appropriate support.